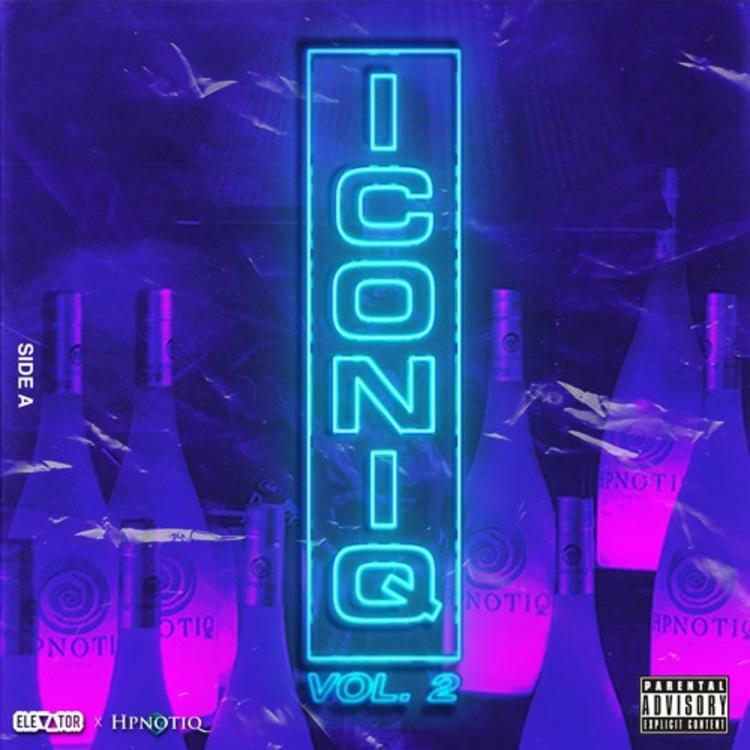 Home>New Songs>The Lox Songs> The Lox Drop Off New Song & Video "I Don't Care"
Just like last year, liquor brand Hpnotiq teamed up with media publication ELEVATOR for a new mixtape called ICONIQ 2, which just saw Side A drop today, featuring guest appearances from K $upreme, Larry June, Nessly, WAV, and more. Another artist that’s featured on the tape is The Lox, who appears on the song “I Don't Care,” which receives the visual treatment today. SONGS The Lox Drop Off New Song & Video "I Don't Care"